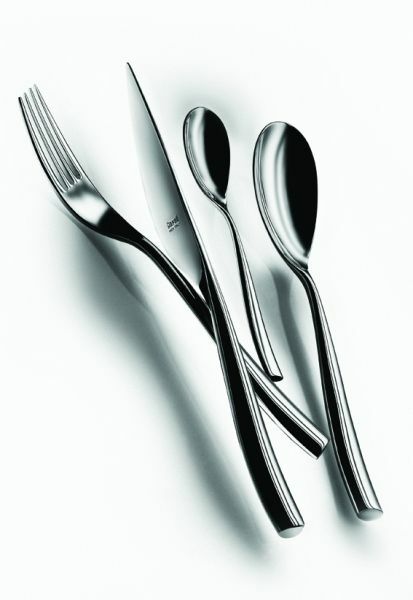 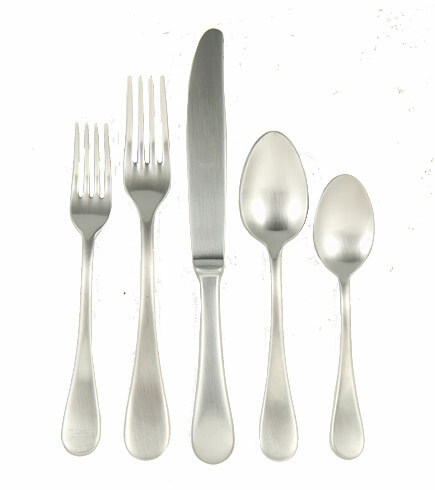 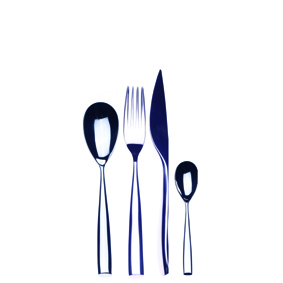 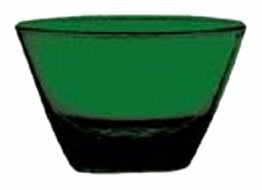 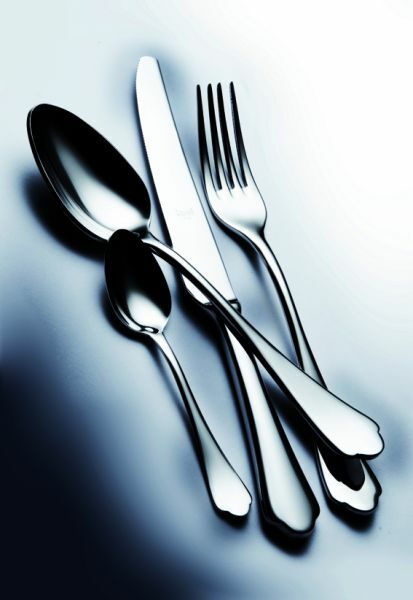 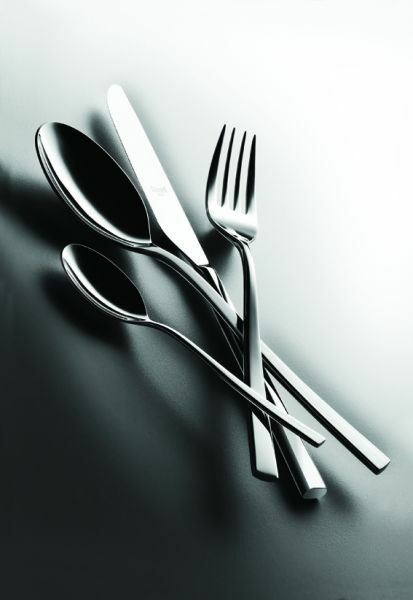 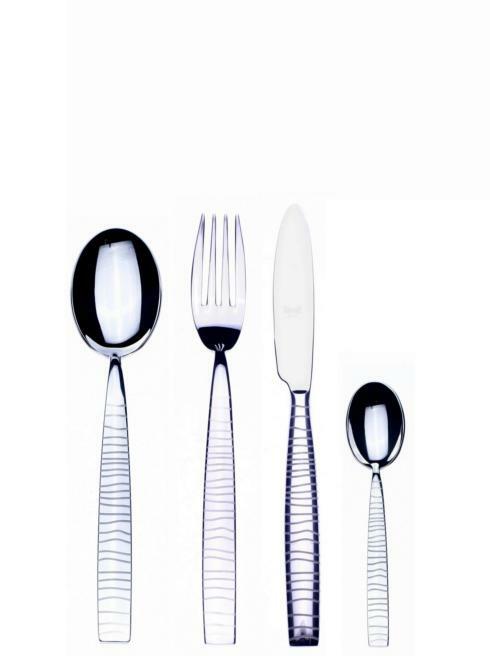 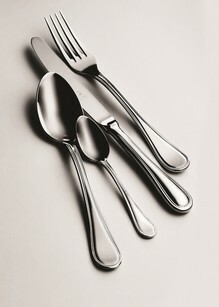 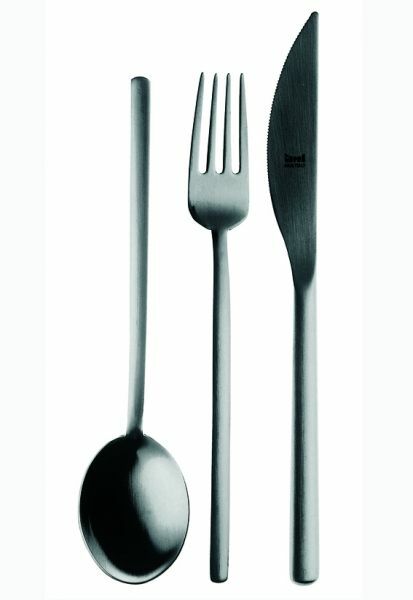 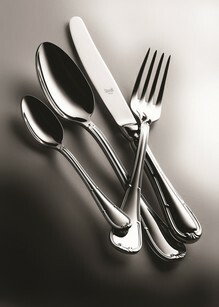 Mepra is the leading Italian brand for fine tabletops products for hotels and restaurants. 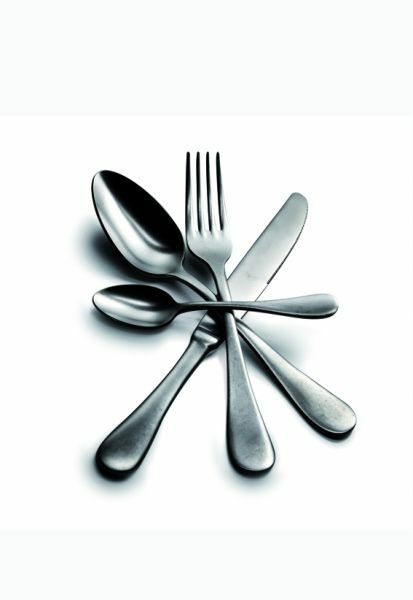 With over sixty years of professional foodservice experience coupled with modern utilitarian design, we offer a complete range of innovative and contemporary products that are in step with the latest trends. 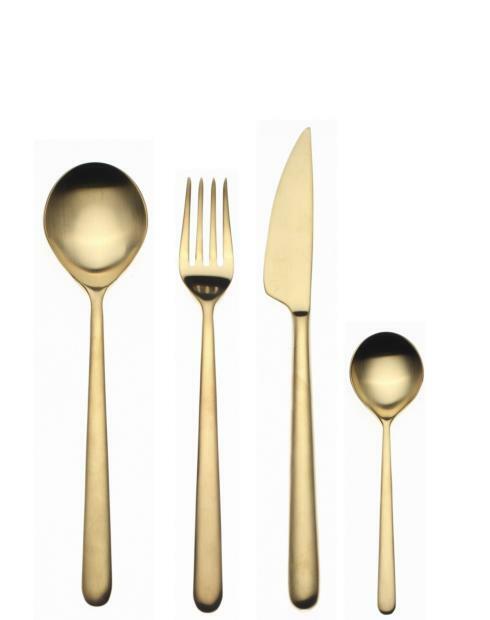 We create products such as Linea Ice Oro, Due bronzo and Brescia Vintage.